Storage Security and Limit Home Access to Thieves is Beneficial! There’s nothing quite like knowing your personal belongings are safe. 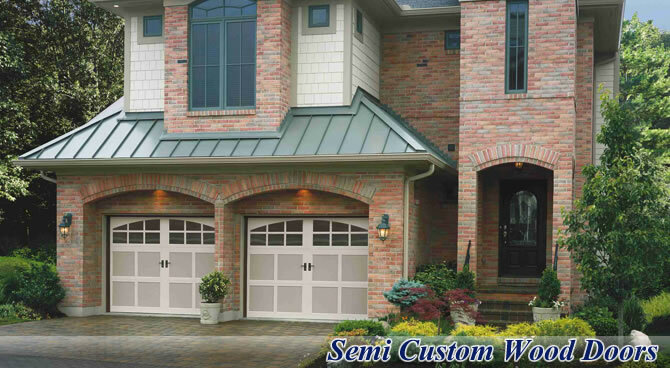 If you have never had a garage before, then you have never had the luxury of understanding how beneficial a garage can be to store your extra stuff. 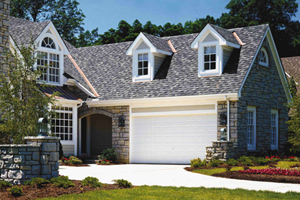 A garage can provide storage security for personal items, like your lawn mower. 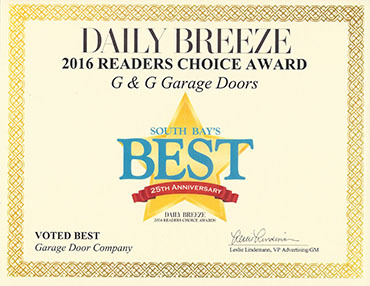 While new garage doors aren’t ultimate protection, they’re much more difficult for thieves to break into. On the same lines as security for your personal items, a garage can provide you with a little bit more security to your home as a whole. If you’re using a garage door code pad to get into your home, you’ll be happy to know that the new code pads are much harder to break into, leaving thieves defeated and on to the next house. 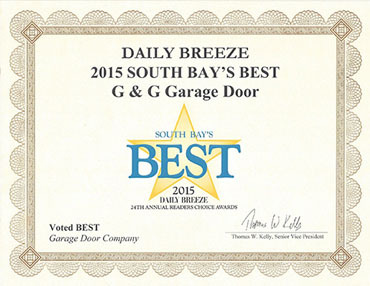 Can you believe there are so many great benefits to garage doors? 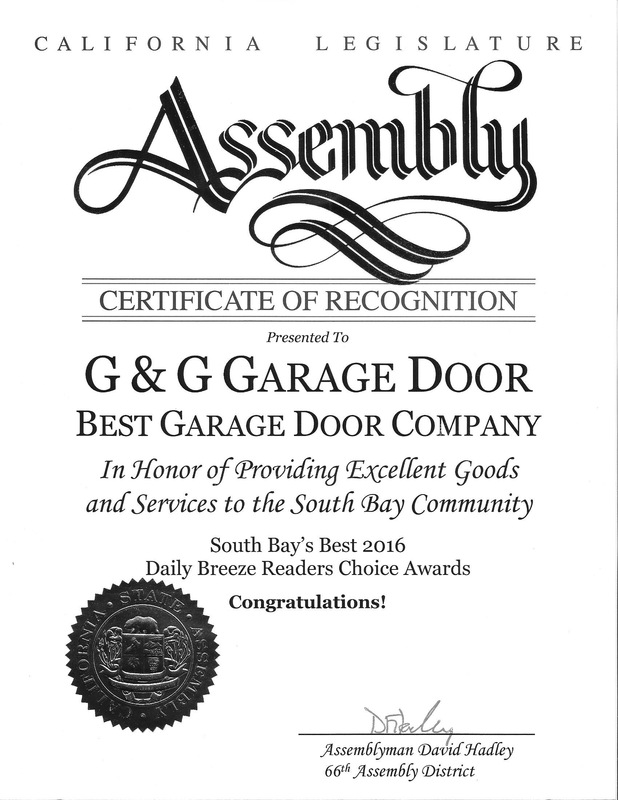 Call G&G Garage Doors in Torrance for service and installation now, and stay tuned for the final two benefits of replacing your old and worn garage door.